I definitely didn’t read as much over the past two months as I’ve been working hard on my book series, the deadlines are very tight so reading has taken a bit of a back seat. 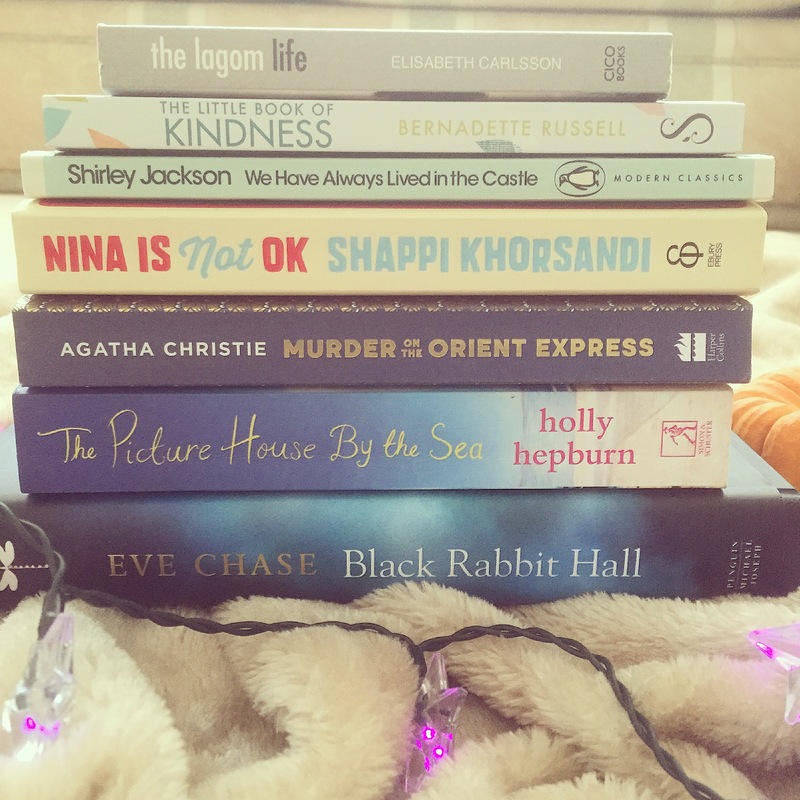 Two of the books I read were non-fiction – one on kindness and one on Lagom, and the rest were novels including two I’ve been meaning to read for years and which were my favourites of the bunch! 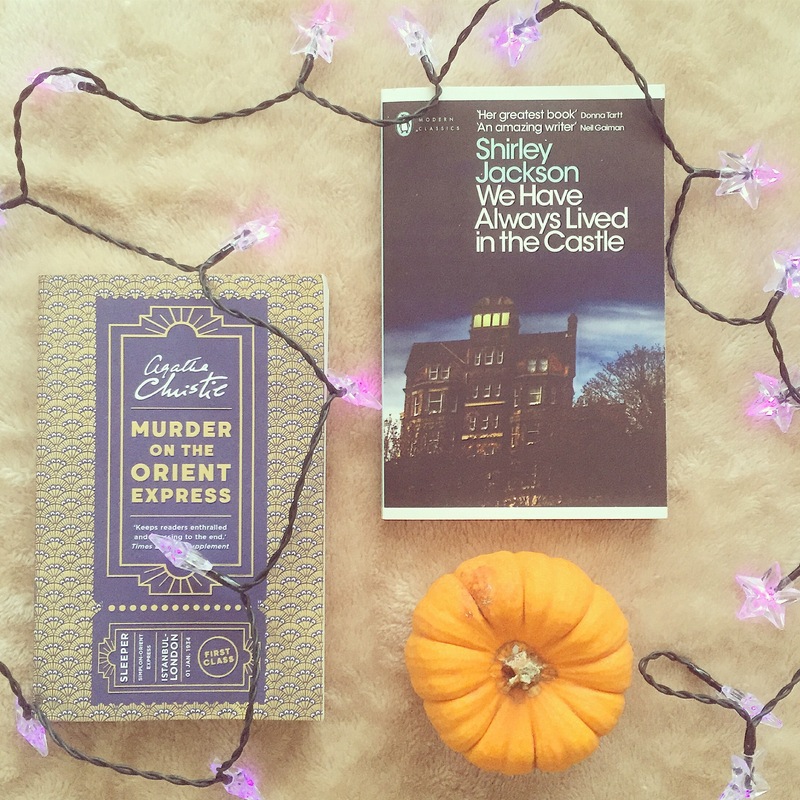 My books of the month for August and September were Murder On The Orient Express and We Have Always Lived In The Castle. I haven’t read much Agatha Christie and I had never seen an adaptation of this one so luckily had no plot spoilers. It was an easy and gripping read and I definitely didn’t see the ending coming! The Shirley Jackson novel is an unusual one. It’s about two sisters who live in their house with their sick uncle and are despised by the people in the village. The rest of the family died a few years ago from poisoning. It’s a creepy tale written in a wonderful voice by one of the sisters and I couldn’t put it down once I started it.